The Smart Garden has just become a reality thanks to fresh ideas that took root at the 2015 Consumer Electronics Show. 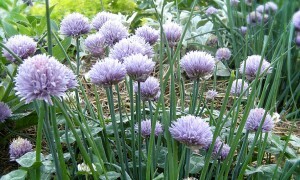 What if your garden was smart enough to know exactly when it needed to be watered? Well, the Smart Garden has just become a reality thanks to fresh ideas that took root at the 2015 Consumer Electronics Show. Did you know that more than 50% of the water we use is for outdoor purposes like watering the lawn? And fifty percent of that outdoor use hydration is actually wasted water. The average household spends approximately $170 on wasted water due to over-watering. Well, as you may have guessed, there’s an app for that. 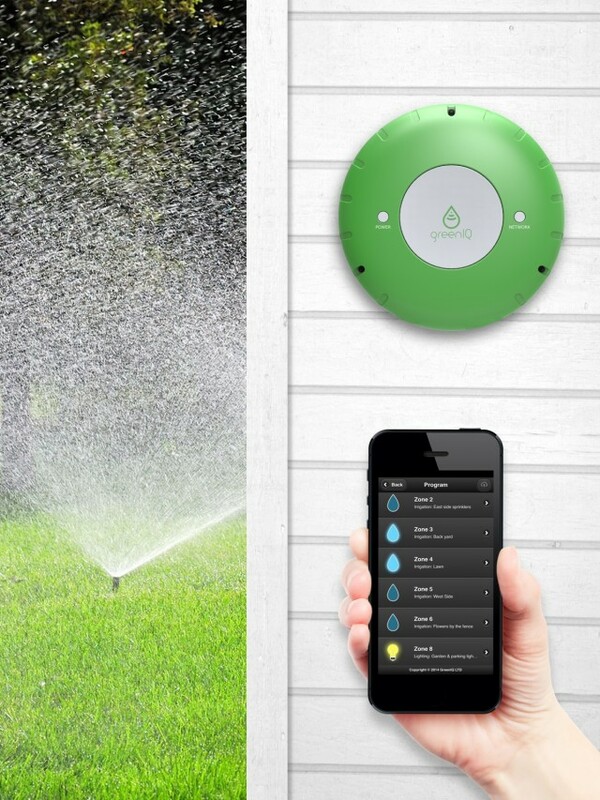 The Smart Garden Hub from GreenIQ, which retails for $249, offers a solution to intuitive irrigation. The Hub connects to the internet to collect information about past, present and forecasted weather from the nearest weather station and controls your sprinkler system based on the weather. Using unique weather algorithms which takes into account temperature, wind speed, sun radiation, the Hub uses them to create highly efficient water plans. So for instance, if tomorrow it is forecasted to rain, the system may choose not to irrigate today. The Hub connects with other smart garden products like the netatmo or the Parrot FlowerPower to associate up to 6 sensors or zones. What’s more? The Hub can also control your garden lighting based on sunset and sunrise schedules. Taking things one step further, the Droplet robotic sprinkler system uses biological plant data to determine exactly how much water your garden needs by plant type. 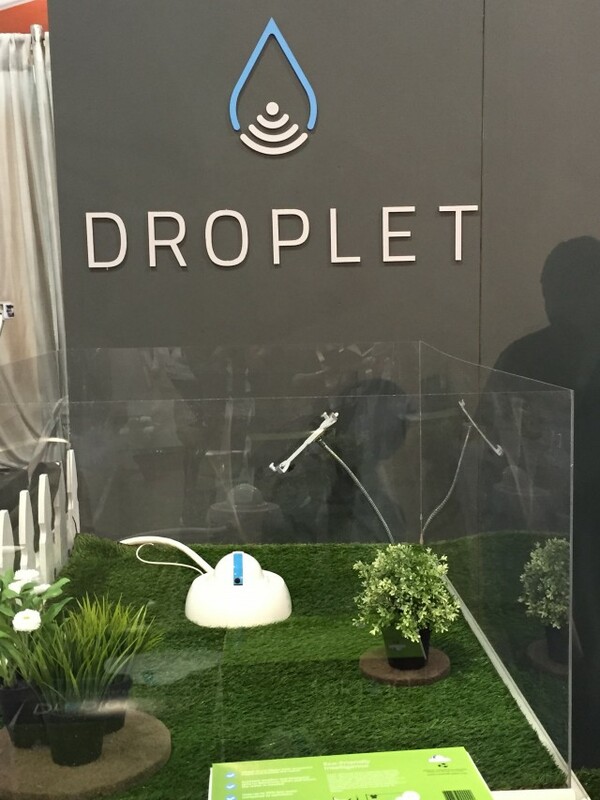 Like the Smart Garden Hub, the Droplet also analyzes weather data to ensure proper watering schedules, but incorporates plant-specific information to know that your rose bushes may not need as much water as your tomato plant. While standard in-ground sprinkler systems can run about $2,500, the Droplet retails for $299 and can spray up to 30 feet in any direction. 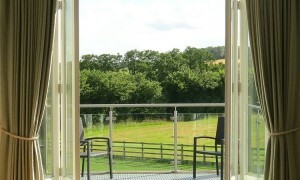 Want to know the weather conditions just beyond your front door with the touch of a button? 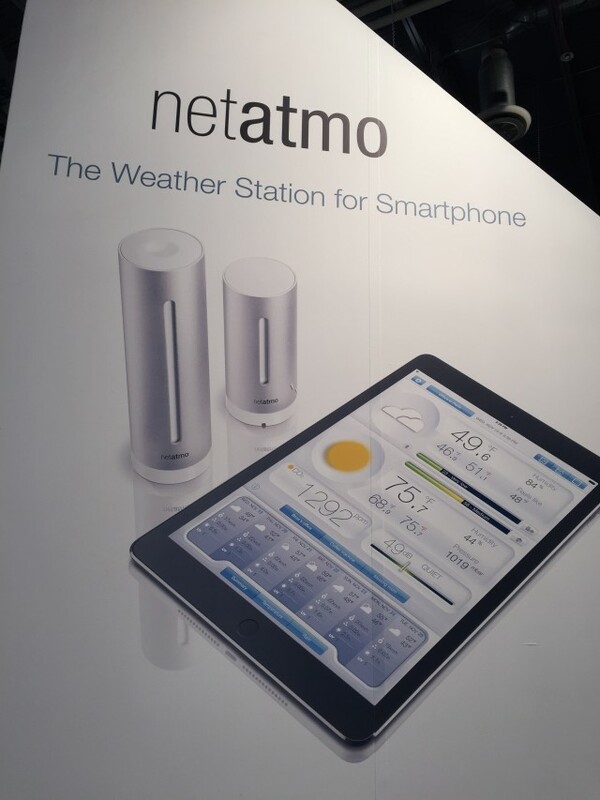 The netatmo Weather Station monitors temperature, humidity, air quality, barometric pressure and weather. 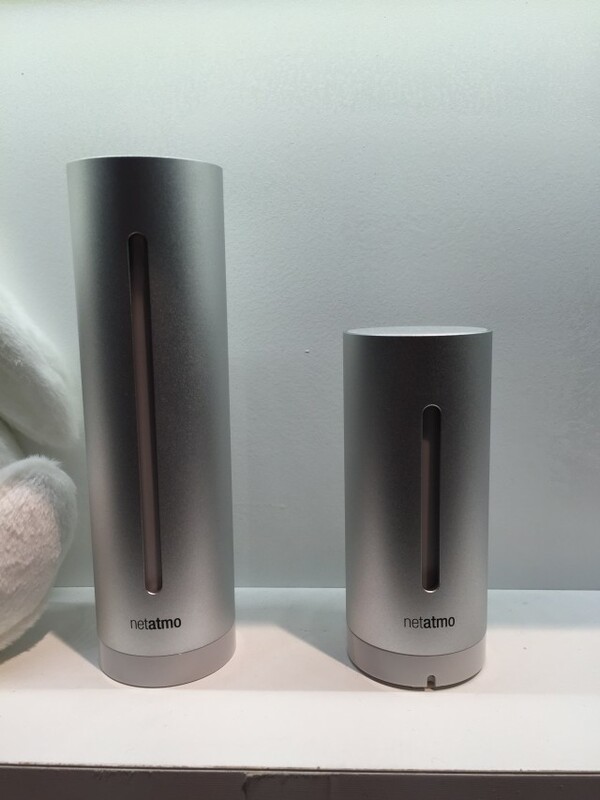 All of this data feeds into the netatmo app, accessible via your Apple or Android device. And, as is the beauty of the “Internet of Things” you can integrate your netatmo Weather Station with the Smart Garden Hub for hyper-local weather data. For more fresh ideas on Smart Home innovations, follow the conversation by searching for #CBCES or visit http://blog.coldwellbanker.com/ces.